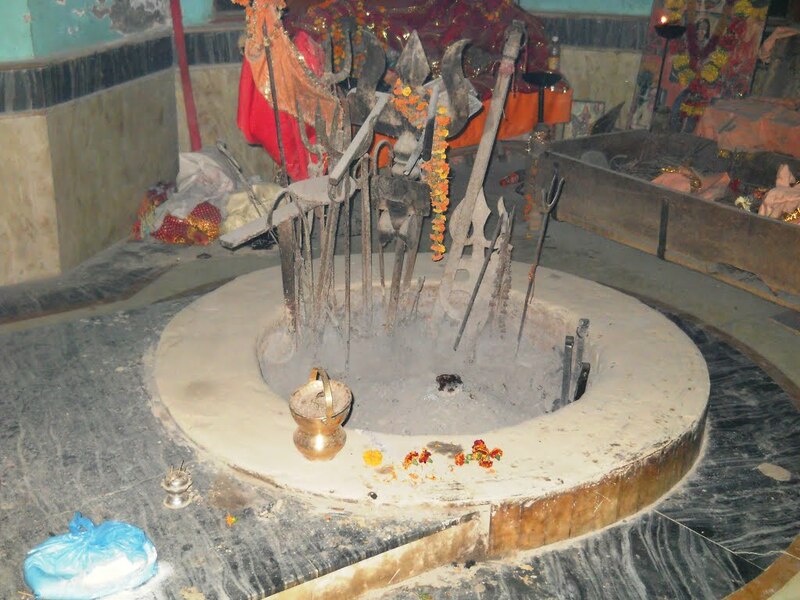 A very popular shrine where millions of people pay obeisance annually and is presiding deity of many clans is situated at a distance of 8 Km from Vijaypur on National Highway. 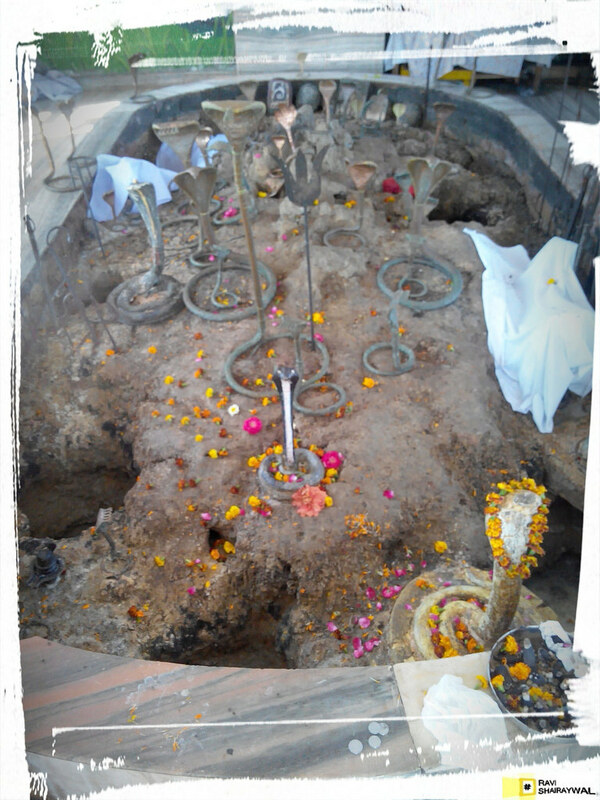 A local deity revered by people across the district famous shrine of the region situated at a distance of about 20 Kms from Samba town. 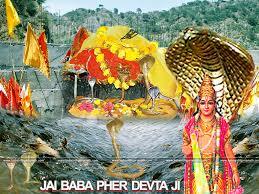 This temple is in swankha near vijaypur jammu Jammu(India). The temple of Baba Sidh Gorian is not for particular religion. Every person go and take blessings from him.